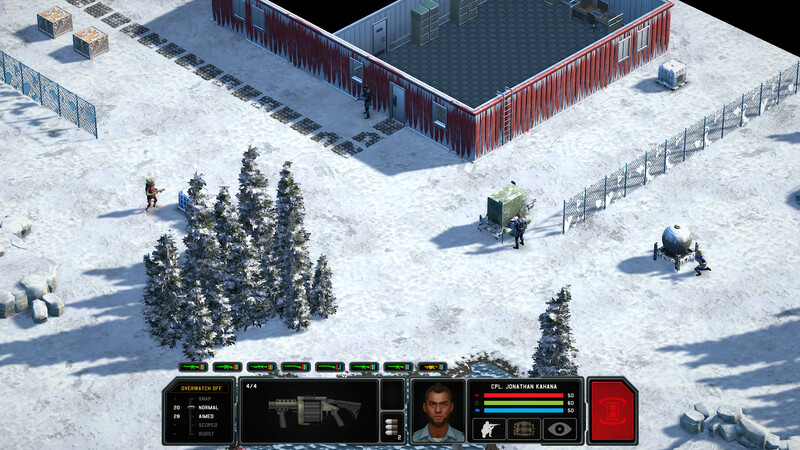 The gameplay in Xenonauts can be divided into two parts. 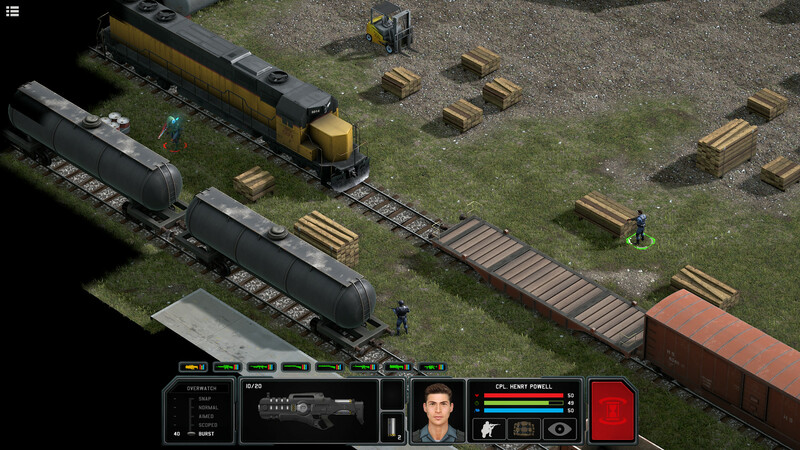 The first part is tactical, and it assumes that the player conducts turn-based battles in which the player must confront the newcomers in all possible ways, using shelters, tricks, tactical maneuvers and much more. By the way, the battles will take place not only on the ground, but also in the air. The second part is strategic, and here much more responsibility is placed on the player. Here, the user must create and develop bases, recruit people into a team of characters and NPC, conduct research, upgrade weapons, equip and do much more. The most interesting thing is that the player is given complete freedom here. 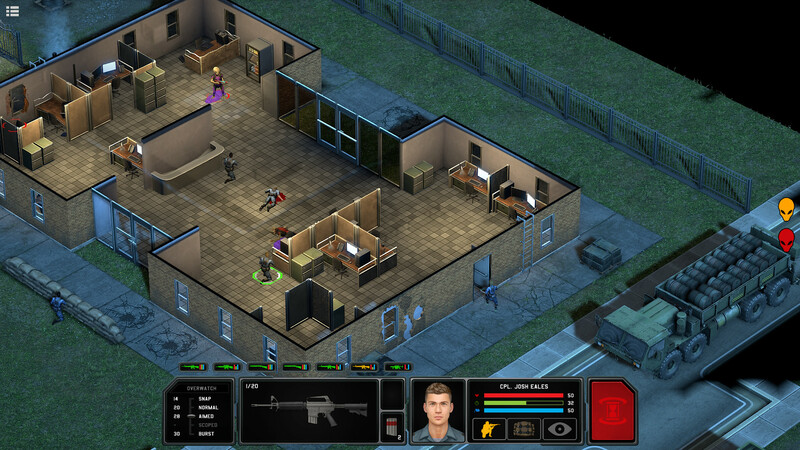 The player can organize attacks and sabotage, attack the enemy from the rear, gaining combat advantage, develop a spy network and do much more. At the same time, everything depends on the player’s actions, without exception, and the world itself, as the storyline progresses, changes altogether beyond recognition. This game has been updated Yesterday, 14:43 to the latest version closed beta 4.1.